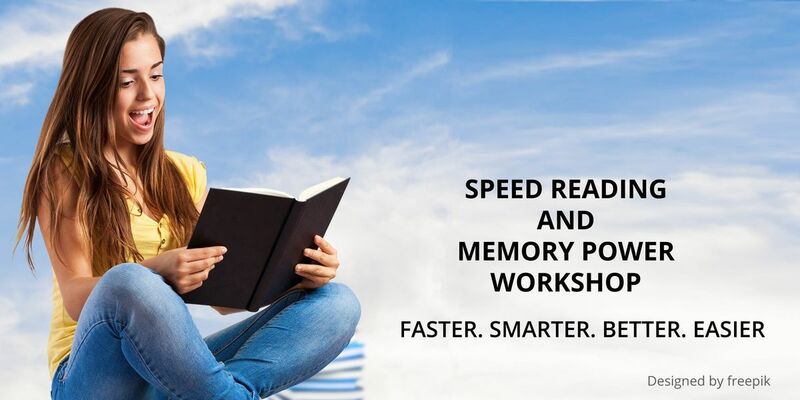 In today’s stiff and competitive world of academics, students are required to have a good memory and the ability to read faster in order to cope with bulky study materials over a short study time. Applying the right techniques and good practice will help your children read faster and have better memory and writing speeds. Learning speed reading techniques enables your children to engage themselves more to what they are reading because of the efficient utilization of their brain power than normal reading. Learning and practicing these techniques will enable your children to train their memory to read faster and comprehend easily. Memory plays a vital role in our children’s learning process and storage of information. It’s important that they learn how to effectively train and take good care of their mind as it plays an important role in their study and work activities. 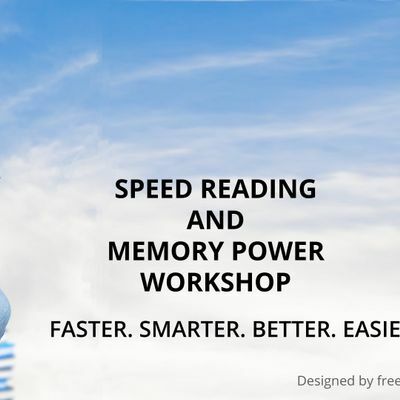 Accelerate you children’s learning & life with our acclaimed Speed Reading & Memory Power training – designed for you children who want to achieve more in less time. When children are able to consciously tap into their intuition to this extent, they are able to produce amazing, touching and highly creative works because inspiration and creativity come very easily to them. Dramatically increase children reading speed - most people double and even treble their reading speed whilst maintaining comprehension. Boost focus and reduce sub vocalization and regression. Improve children efficiency and effectiveness - through greater comprehension and easier recall of information. Manage information more effectively – expand children knowledge base and make informed decisions. Slash time spent studying – condense reading and recall information more effectively in exams and assignments. Increase competence and confidence – build knowledge and understanding of any subject – and be able to recall it when they need it! Develop children brain’s Speed and Capacity. Increase Alertness, Sharpness and Concentration.